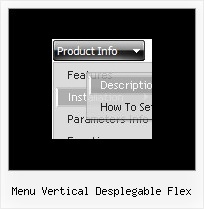 When we used "Helvetica" font in deluxe menu, the css drop menu expand, if the above font not installed in user machine. 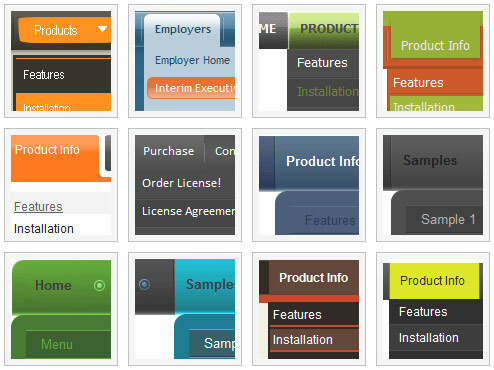 I would please request you to kindly assist me on the same as the client is getting impatient. A: It is normal behaviour if there is no such font on the user machine. "fontStyle='bold 12px HelveticaNeue Condensed, Trebuchet MS','bold 12px HelveticaNeue Condensed, Trebuchet MS'"
Find another font similar to your font and write it through a comma.If there will be no HelveticaNeue Condensed font on the user machinethe font will be Trebuchet MS.
Could you please detail how to do this? A: Unfortunately, you can't assign onmouseover/onClick/onContextMenu event to each item. Q: Can I ask a technical question? I am using the menu in a frameset, and I would like for the drop down menu selected branch to sty highlighted after the user moves the mouse to another window (where the menu brings up a new page), just so the user knows where he/she is. Is that possible? A: But if you open links in the another frame (window) the initial frame with your menu isnot reloaded, so the clicked item will be highlighted.